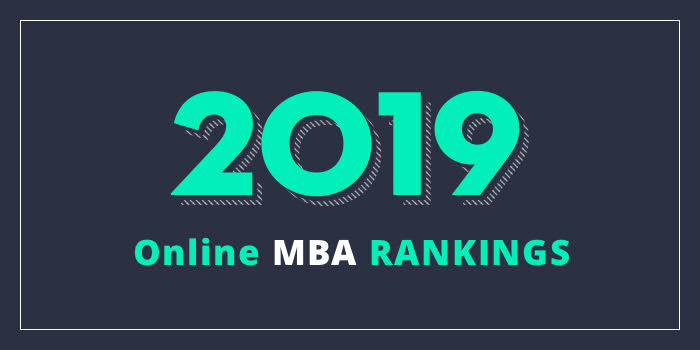 Our 2019 rankings of the Top Online MBA Program in Missouri. For an explanation of ranking criteria, click here. The College of Arts, Sciences, and Business at Missouri University of Science and Technology (Missouri S&T) is home to the Business and Technology (BIT) Department, which offers an MBA program that may be completed entirely online. The online MBA program may also be completed on a part-time basis and it requires 36 credit hours to complete. Ten optional specialization areas are available and include Business Intelligence, Business Sustainability, Enterprise Resource Planning (ERP), Human-Computer Interaction, International Business, Marketing, New Product Development, Project Management, Strategy, and Supply Chain Management. Courses for the Missouri S&T Online MBA are delivered over the Internet, via live streaming video and collaborative learning software, which includes WebEx and Blackboard. In addition, classes are “archived online” for easy access and review. The program features courses in accounting, big data, business analytics, data science, e-commerce, entrepreneurship, finance, information systems, international business, leadership, management, marketing, operations, strategies, and supply chain. Students work in teams on comprehensive business cases, live simulations and real company assigned projects throughout this AACSB-accredited MBA program. The online MBA program at Missouri University of Science and Technology usually takes just two to three years to complete. Note: Students interested in earning college credit toward the Missouri S&T Online MBA might consider a Graduate Certificate Program. Students earning a B or better in all core courses may be accepted into the corresponding degree program without taking the GRE. Certificates are available in the following MBA related areas: Business Intelligence, ERP, Human-Computer Interaction, and Project Management. The Health Administration MBA is designed “to promote better decision making among managers by providing them with the background necessary to better understand the internal and external environments influencing health administration and health policy.” Program highlights include the opportunity to address global opportunities, universal competition, and regulatory concerns, access to the latest technology in production, controls, and communications, and the opportunity to interact productively with internationally diverse customers, employees, and suppliers. Courses for the Harrison Online MBA program are taught by the same faculty as the on-campus program. In addition to AACSB-accreditation, the program is accredited by the Network of International Business Schools, (NIBS).